What is a 110v Heater? A question we often get asked from some of our customers is what is 110v and is it really required? Or at least why is it almost always used across the larger building sites? 110V or 110 Volt is a professional site voltage. A transformer is required to convert the 240V supply to 110V, and these split the 110 Volt supply down to two 55 volt supplies , as these transformers are centre tapped, this results in essentially dual phase supply. which means voltage and current is much safer to use,should you accidently touch or step on a live . Most 110V transformers and leads are a bright yellow. If you wish to work on any site other than small residential renovations, then you probably do need 110v. This may not be the law but is certainly accepted practice on building sites and is broadly accepted as a Safety standard. 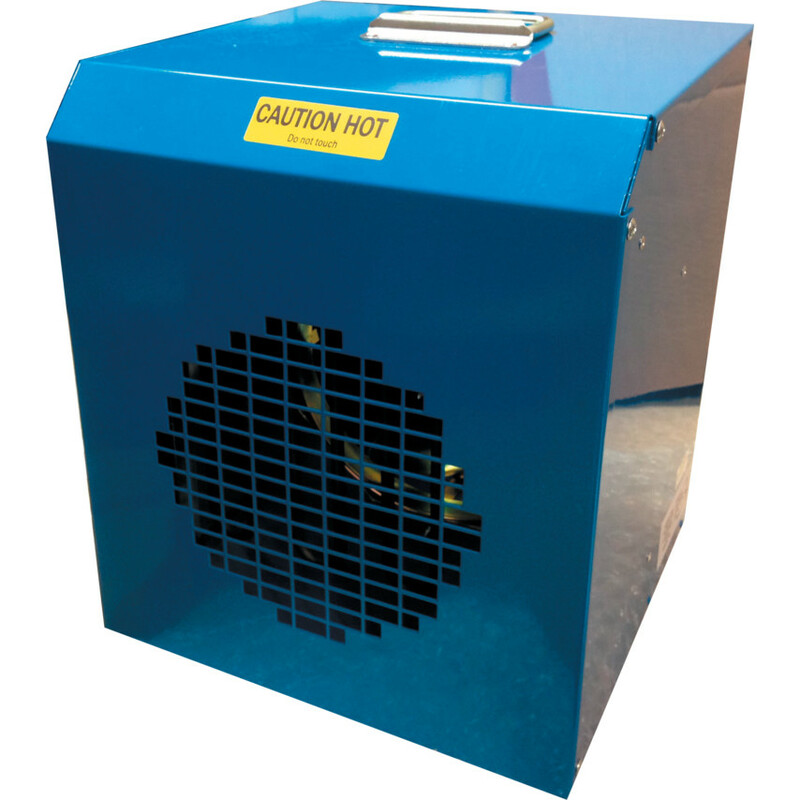 If you are working on a building site you will most likely need 110v power tools as well as a 110v heater, as they are far safer to use significantly reduce the risk of fatalities should there be a cable strike. 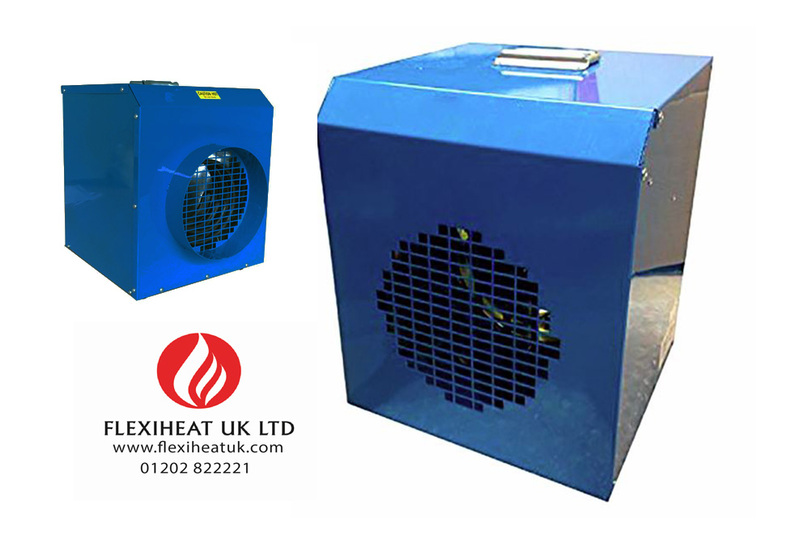 Using a 110v portable electric fan heater remains one of the most cost effective solution for providing emergency or supplementary heat for a particular space in your site or office. 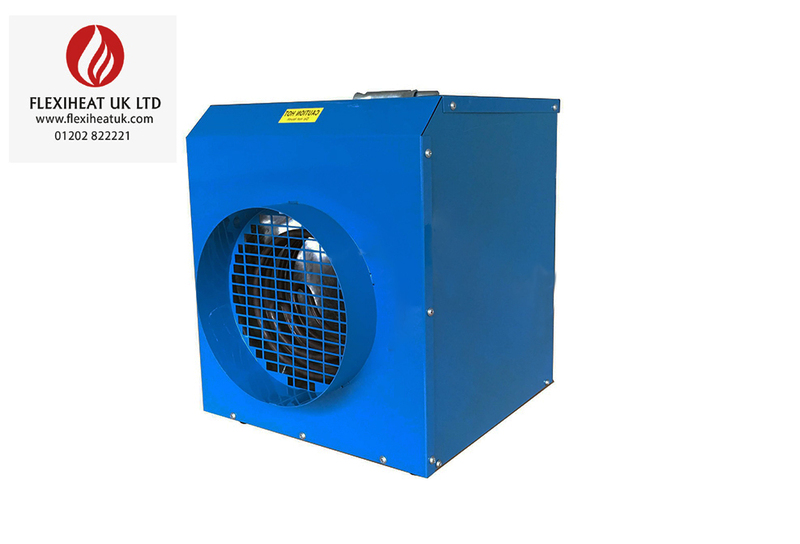 For more information on our range of electric fan heaters, please click on our products page here.